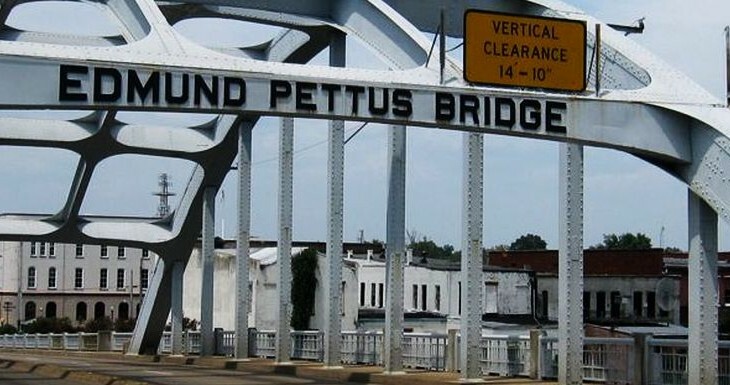 Historic City of Selma Finally Abortion Free; Illegal Abortion Mill Shuts Down – All Life is Sacred. SELMA, Ala., Dec. 30, 2015 /Christian Newswire/ — In 2014, Fr. Terry Gensemer of CEC For Life uncovered an illegal abortion clinic in Selma, Alabama, and began efforts to stop the appalling operation. Now, the coalition of pro-life organizations that developed around those efforts has confirmed that Dr. Samuel Lett is no longer performing abortions in the city of Selma. The Central Alabama Women’s Clinic, formerly used as Lett’s back-alley abortion clinic, is now operating as a weight-loss facility. 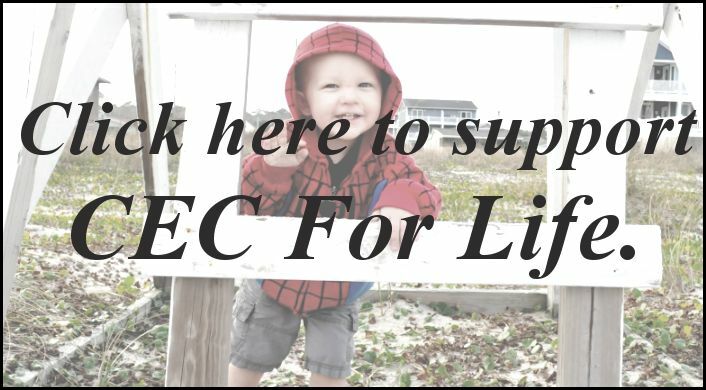 Pro-life leaders from CEC For Life, Operation Rescue, Life Legal Defense Foundation, The National Black Prolife Coalition and Created Equal have been building public awareness around this illegal clinic for nearly two years. 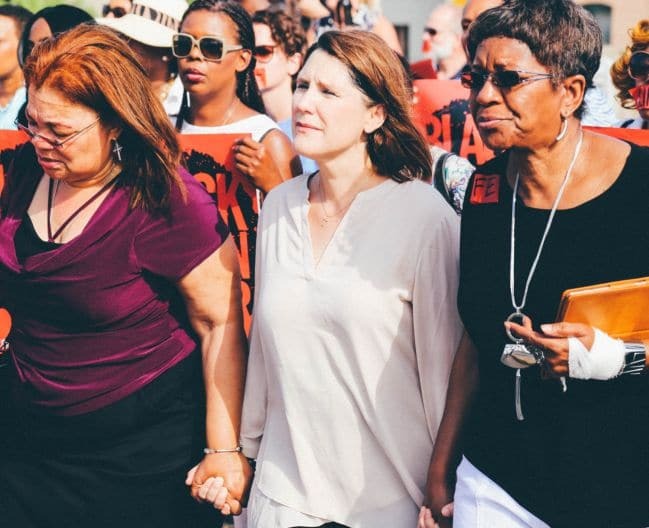 Aside from several public campaigns and a historic march across the Edmund Pettus Bridge with Alveda King, Charmaine Yoest and Star Parker, these same organizations have continued to call for state authorities to take action and prevent Lett from becoming the next Gosnell. Gensemer also reports that, though Lett has ceased abortions, the coalition is still in communication with state officials regarding other ethical and legal violations that are disconcerting and require action.